Jail house rock record cover. 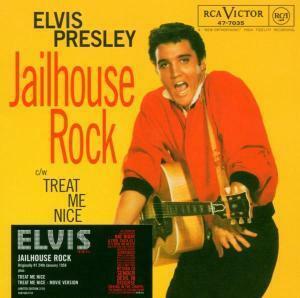 The original jail house rock cover1957. Wallpaper and background images in the এলভিস প্রিসলি club tagged: elvis presley king performance record cover photo.